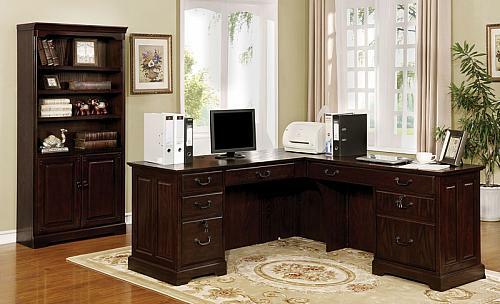 Are you looking for help in updating your business interiors or furnishing a home office? 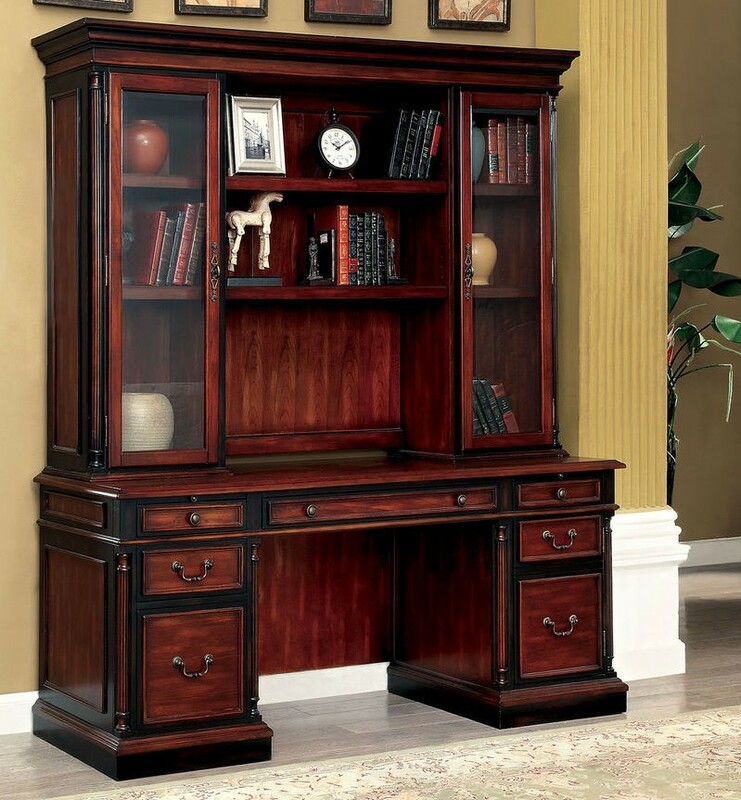 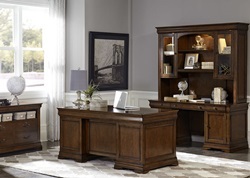 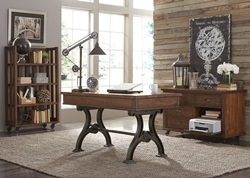 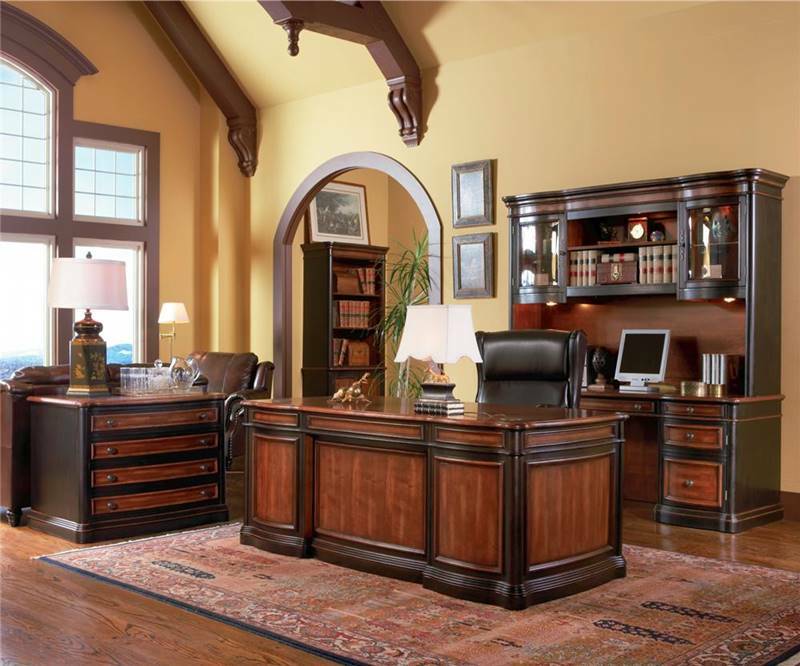 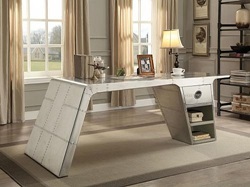 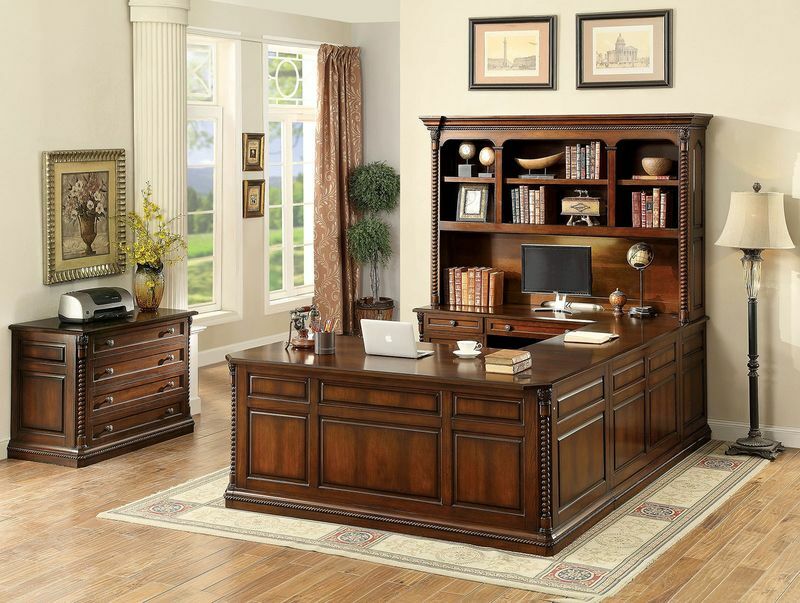 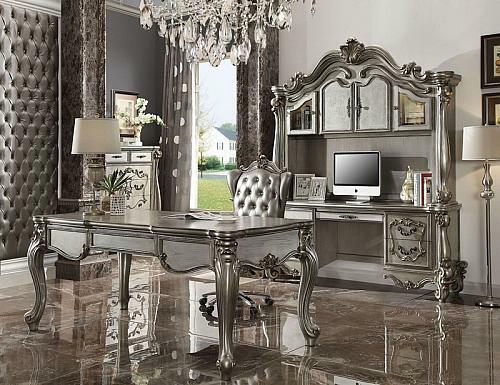 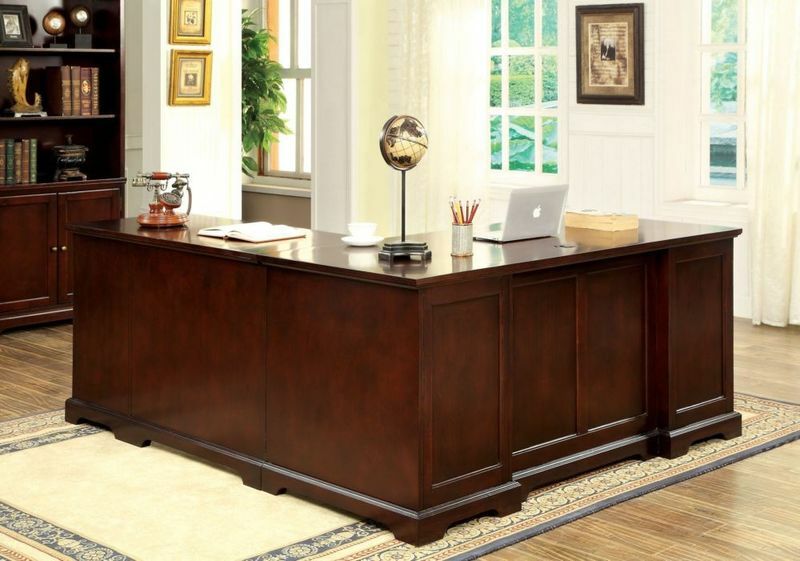 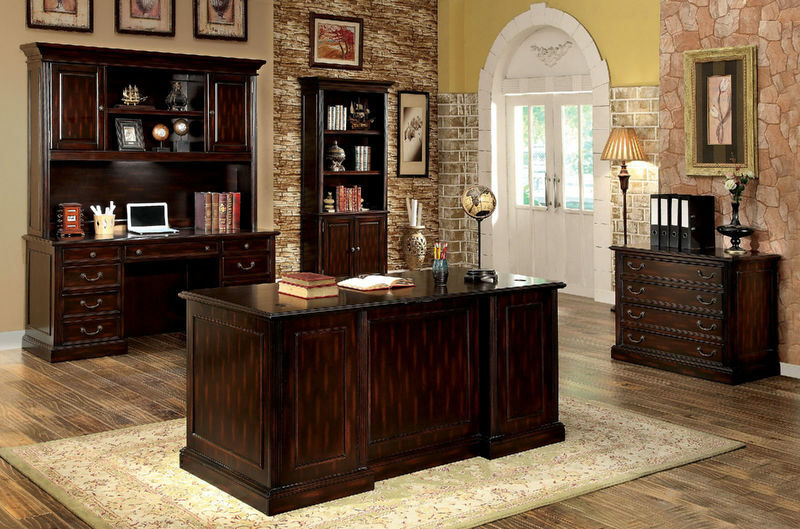 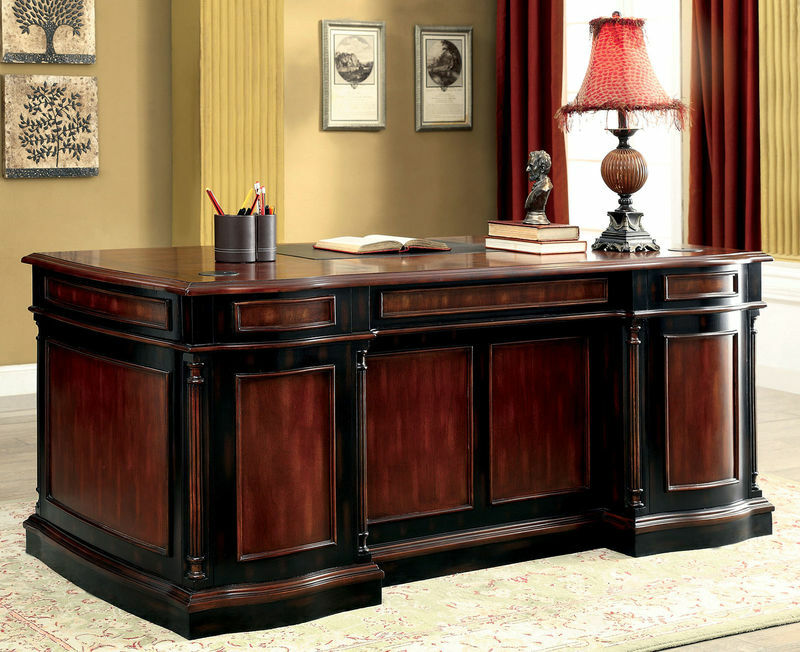 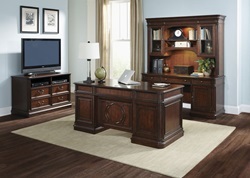 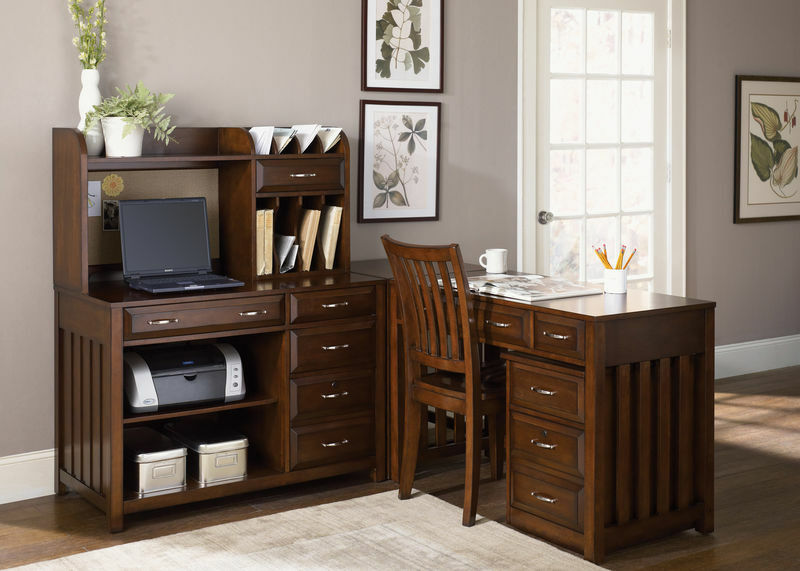 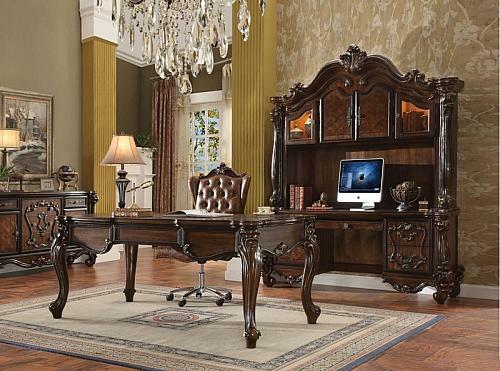 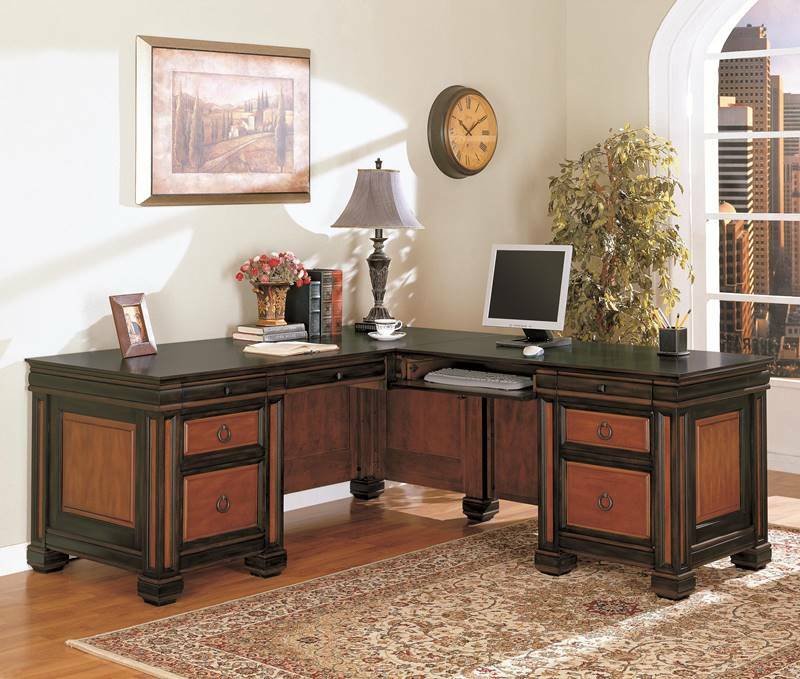 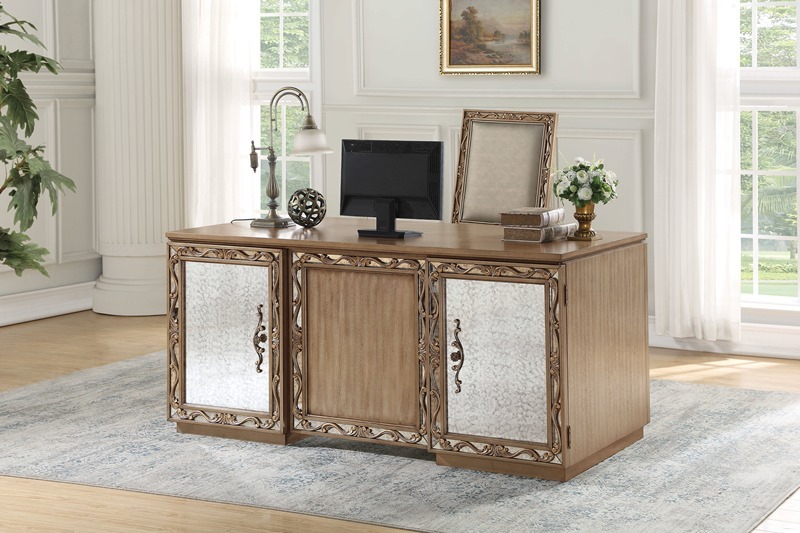 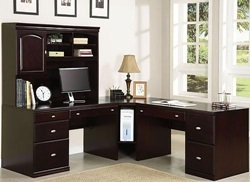 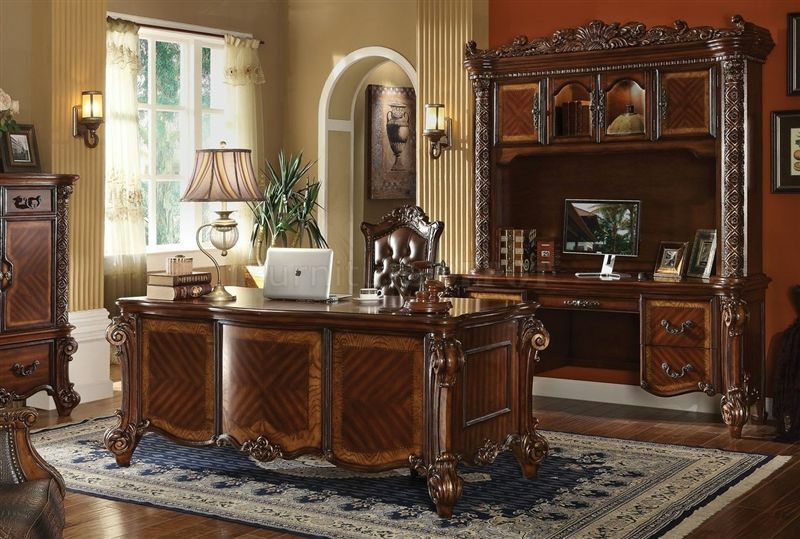 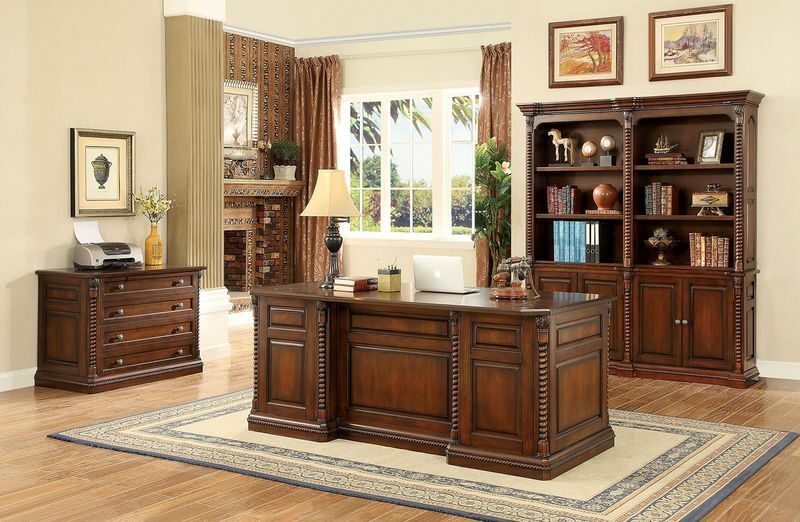 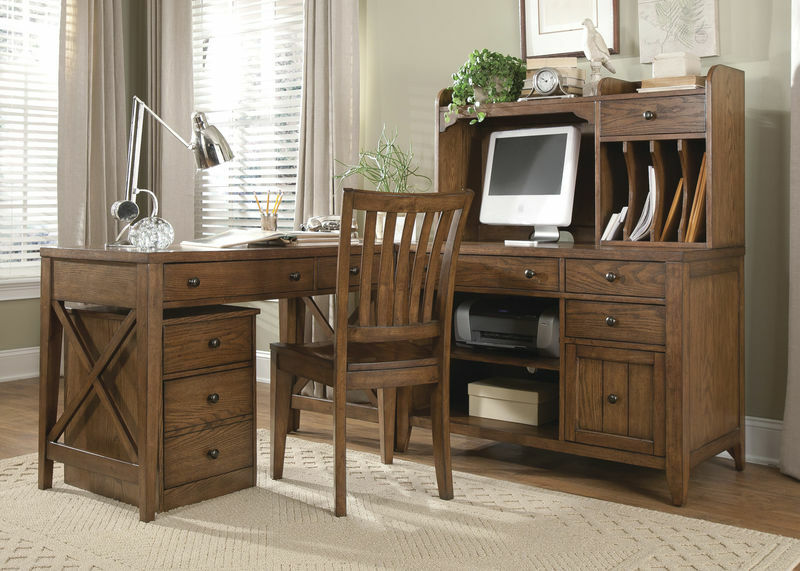 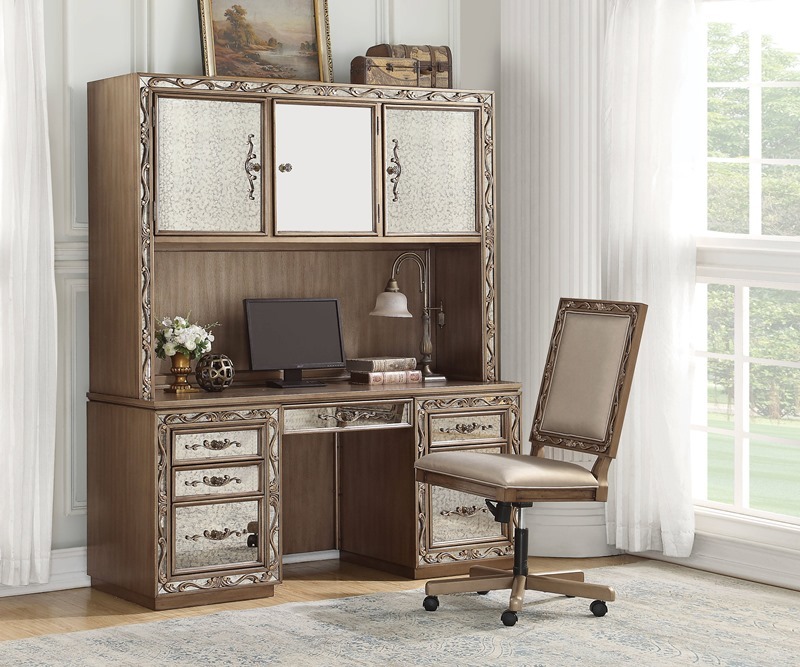 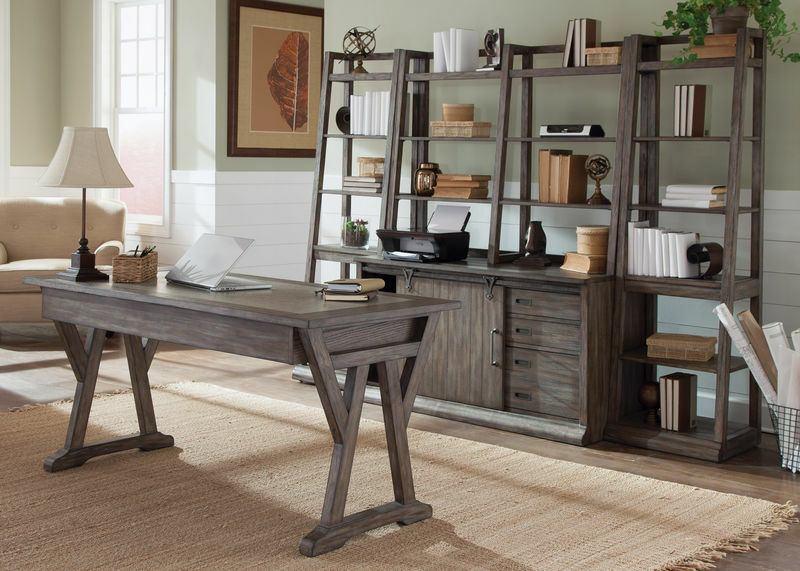 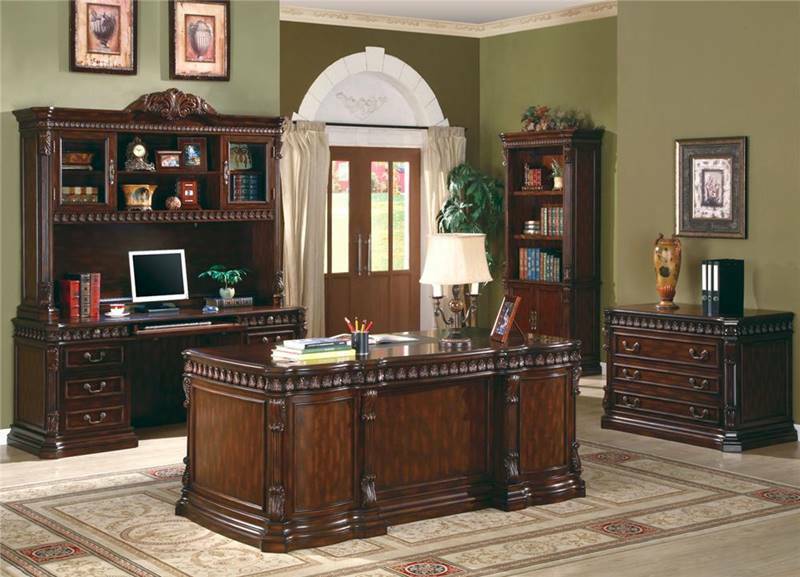 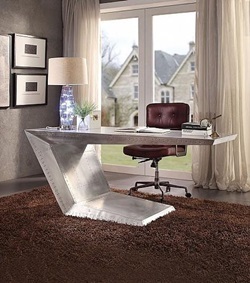 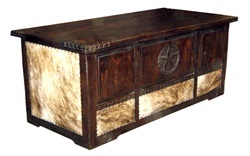 Dallas Designer Furniture has helpful sales people on staff to assist you in creating your ideal work environment. 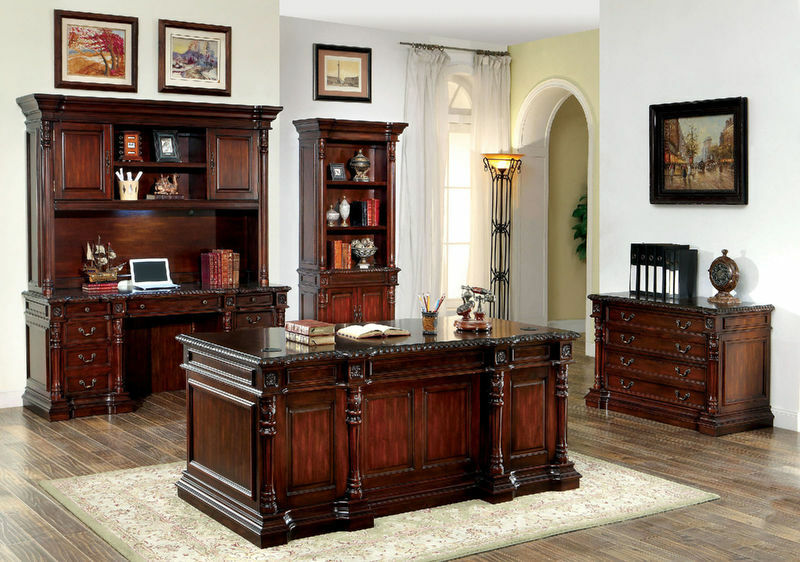 As the furniture experts, we are here to help you easily find dependable office furniture that suits your needs and tastes, all at amazing and affordable prices. 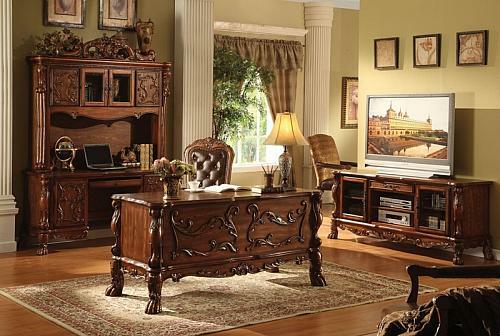 Feel confident in any purchase you make. 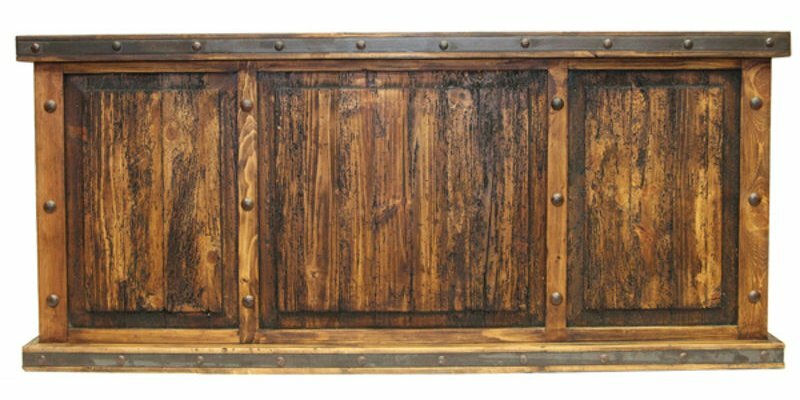 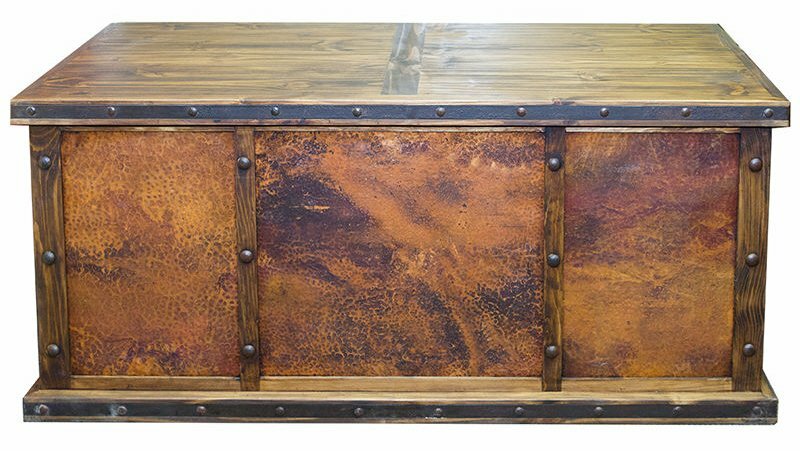 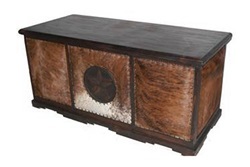 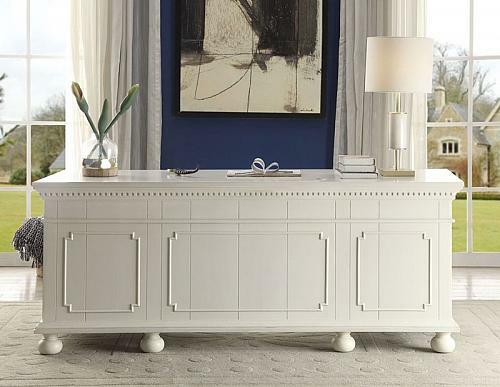 With free shipping in our area, affordable prices and a varied array of choices, you cannot go wrong with Dallas Designer Furniture.